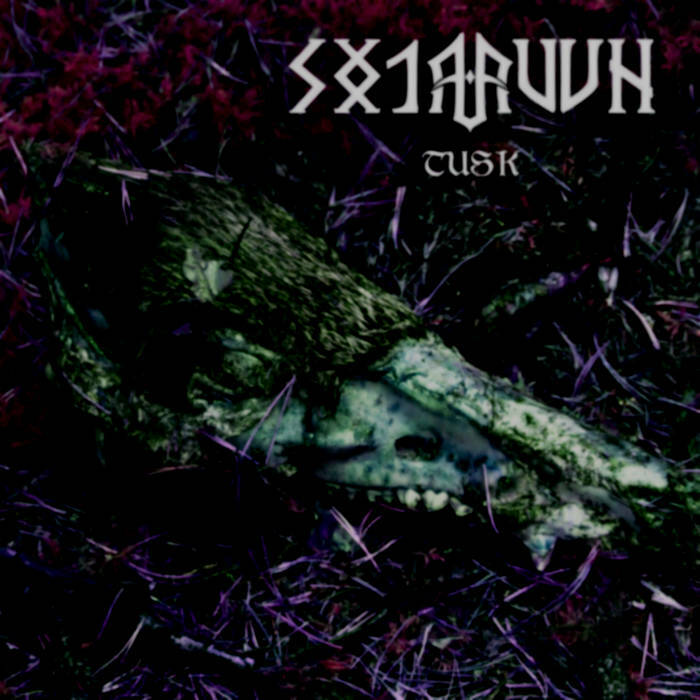 Sõjaruun has released the titletrack from the upcoming album - Tusk. The bands second full-lenght will be released on autumn 2017, containing 8 new songs. A lyricsvideo has been made for Tusk.